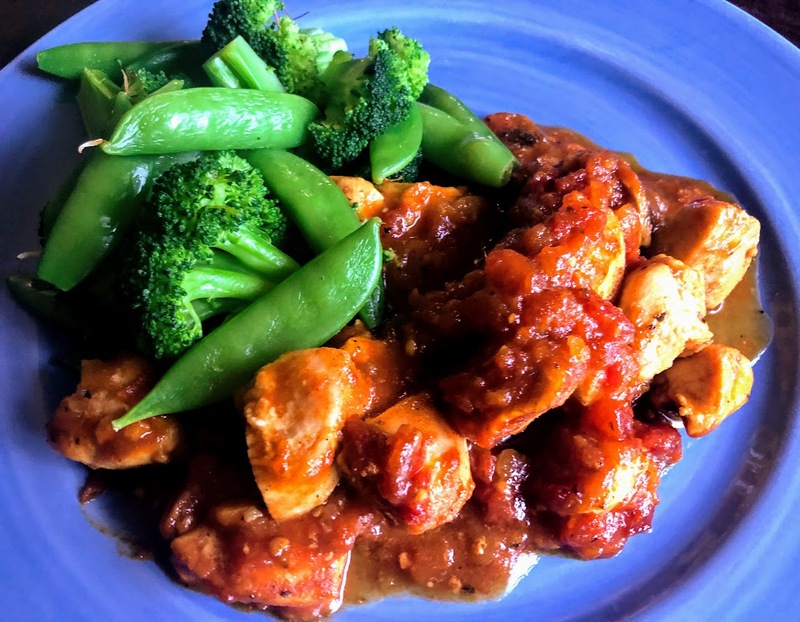 This quick and easy chicken dinner is so flavorful that you won’t even notice it lacks fat and calories. Ginger, garlic and tomatoes combine with honey, mango chutney and curry to give it a gently spicy sweet and sour vibe. Rich, gooey and dangerously delicious, these divine cookie bars will be devoured by all who encounter them. 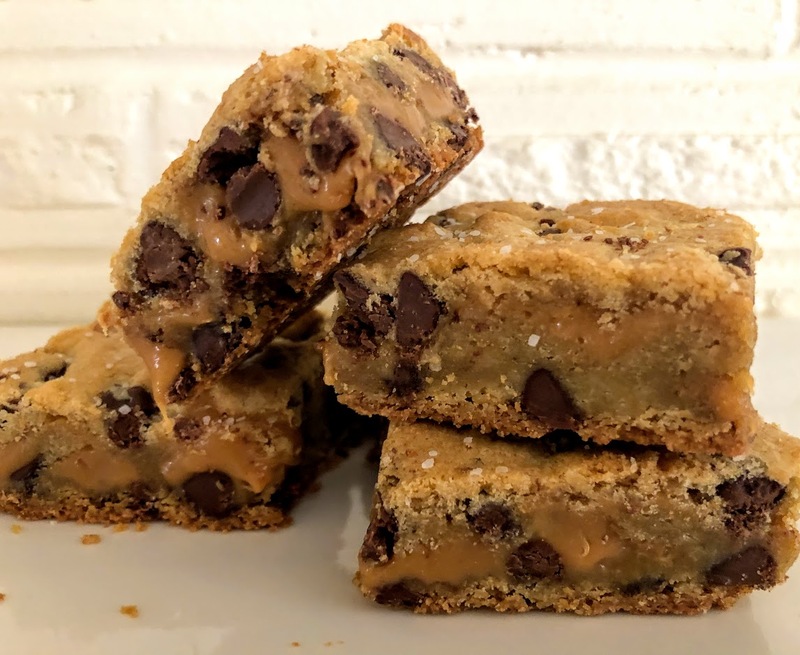 Milk chocolate chip cookie dough sandwiches a rich salted caramel filling, and the bars are dusted with more sea salt flakes after baking. Adapted from a Shelly Jaronsky recipe, these are a worthy addition to your cookie bar repertoire.